At a press conference held yesterday OnePlus presented their third phone - the OnePlus X. The OnePlus X is a significant departure from the Flagship Killer mantra that followed the past two models. This time, OnePlus focused more on delivering a compact device that still retained a good deal of features and specifications but wasn't really a flagship device anymore. Don't get us wrong, the OnePlus X is a capable device on its own just as well. It's just that it's targeted at another market segment. OnePlus has gone to great lengths to assure there is a premium feel about the phone and their attention to detail (and marketing too) is just as high as before. 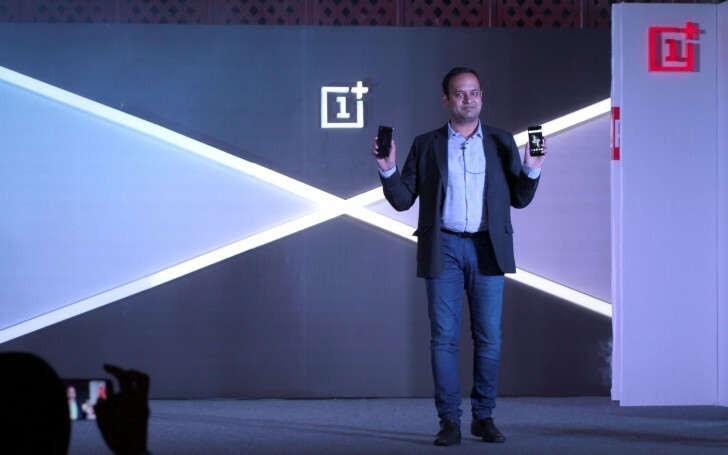 OnePlus will be launching the OnePlus X in two variants. The mass market version will be the more affordable Onyx Black variant with a glass back, but there is also the Ceramic variant, which will not only be available in limited markets but also in limited numbers. The Ceramic version will be made available a bit later than the standard issue black one (Nov 24) and for now it will be available only the EU and India. The OnePlus X will be launching on November 5 in the EU and India and on November 19 in the US. We enjoyed our short time with it and here come our first impressions. The battery size is so small. On your previous comment I want to say that there is no auto mode in camera. Plz guide.